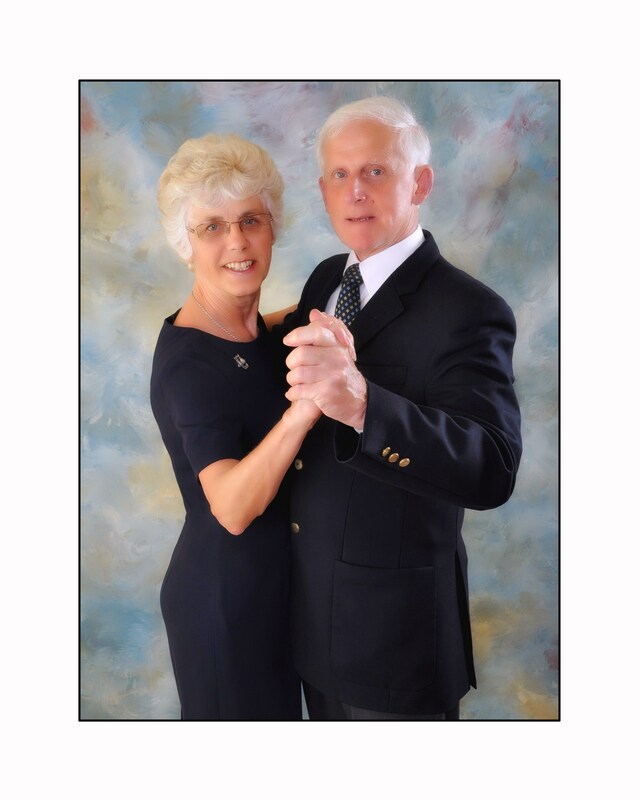 Friday evenings is Sequence Dancing night with Michael & Sylvia Finbow members of the ISTD, IDTA, UKA and NATD, qualified in Ballroom, Latin and Classical Sequence Dancing. Most of the new inventive dances throughout the year are taught in the Social Class. New members are welcome to come along and join our friendly group. Home Art Class Badminton Ballroom Dancing - Tea Dance Carpet Bowls Keep Fit Sequence Dancing Wednesday & Thursday Ladies Group Yoga .